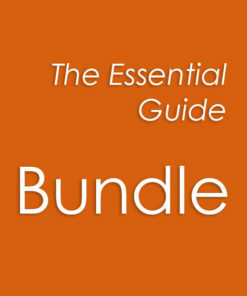 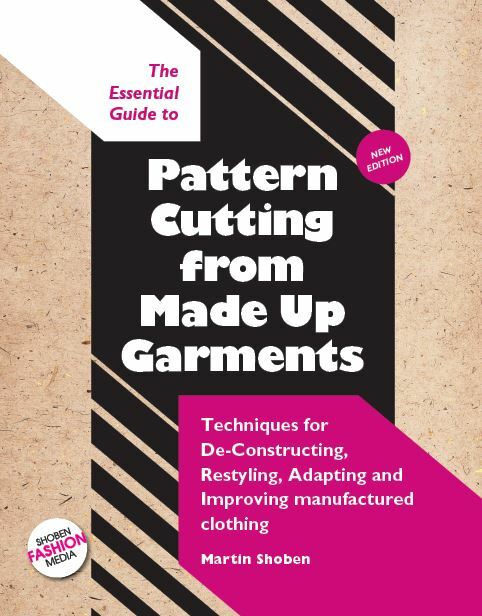 This book contains much more than pattern making techniques. 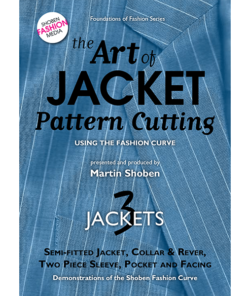 It reveals the secrets of fabric usage and pattern placement to give the garment a real professional look. 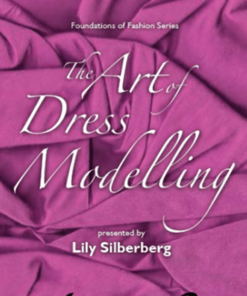 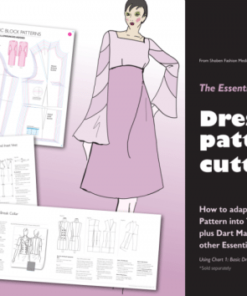 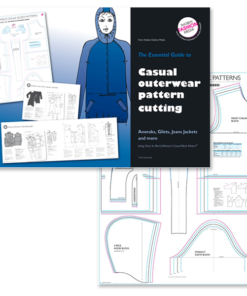 If you want to re create and improve a pattern from an existing garment or have simply lost a segment of a sample you have made – this book is for you! 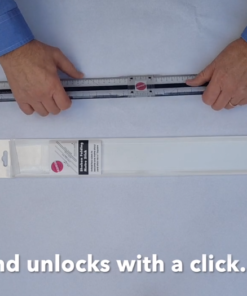 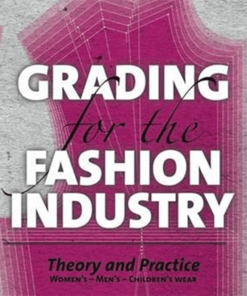 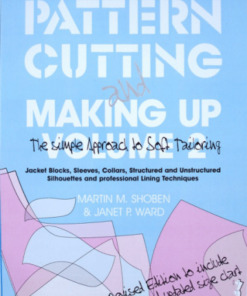 Dr Martin Shoben is the author of many best selling books on pattern cutting, draping and grading, which are used by Colleges and professionals in major colleges in the UK and around the world. 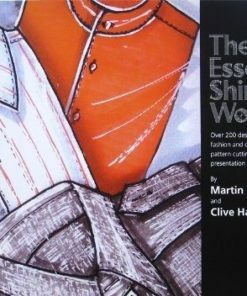 He is the principal designer at Shoben Fashion Media, which showcases all the tools, books, patterns and videos he has created.